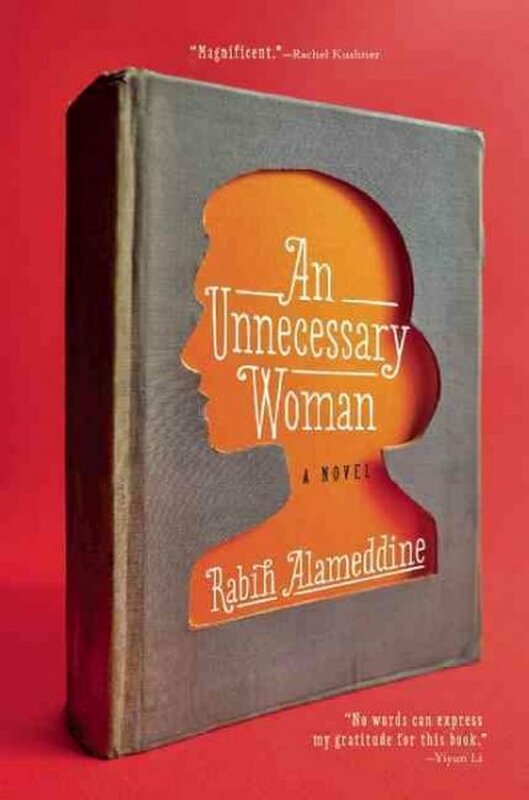 Aaliya Saleh, the 1st person narrator of Alameddine’s new novel, is a fiercely intelligent, 72-year old widow who lives alone as a virtual shut-in in her apartment in Beirut. She reads voraciously and translates one book a year (working from a French or English version). She has a project coming up but is somewhat unsure. Her translations are not published, but rather they are simply stored in boxes. There’s no real overarching plot, rather Aaliya reminisces in a digressive manner about her life as a woman in Lebanon, her ex-husband and lovers, her estranged mother, harassing brothers, and quite a lot about Hannah, a long-term older and deceased friend who left Aaliya a diary. Aaliyah expresses opinions on all these things plus literature, translating, food, family, lovers/husband, Nazism, other old people, the wars, etc.. She ventures outside occasionally – rather humorous. But although there is no real “plot” as such, only at about 3/4 through does the book get a bit draggy. And it was so good to read to the end because the ending is wonderful. It’s the character of Aaliya which is so fascinating along with her ideas which are opinionated, cynical, cantankerous and enormously literate and bright. Only her love of reading and private translating keep her from being completely unhappy. I would gladly recommend this to anyone who loves and is fairly well read in classic and international literature. Well, another book to put on my TBR pile.